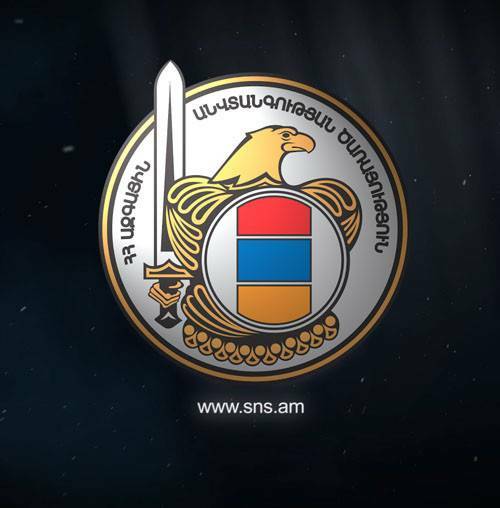 Today, on March 30, another misinformation on Artur Vanetsyan, Director of the NSS of RA, was published in «Jamanak» newspaper and 1in.am website, which has nothing to do with the reality and is injurious to the role that is currently being undertaken by the National Security Service in creation of New Armenia. On March 22, 2019 during his meeting with journalists Artur Vanetsyan stated that he and his family had never had any connection to the oil import and oil market. Therefore, your motives of disseminating misinformation are not clear to us. Hereby, we refute the whole information presented in the said publication and according to Article 8 of RA Law «On Mass Media», we demand to publish the refutation. Once again, we urge to clarify the official view and opinion of the structure as well before publishing any material that has any relation to the activities of the NSS of RA. Assistant Director, National Security Service of RA.